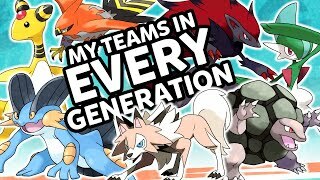 STRONGEST/BEST Pokemon Dual Types? 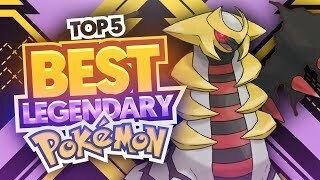 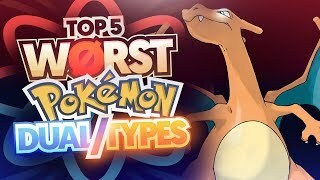 Top 5 Strongest/Best Pokemon Dual Types or Typings is A video I've wanted to do for a while now! 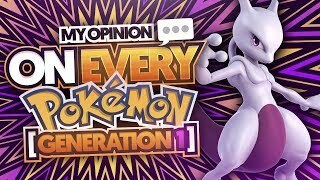 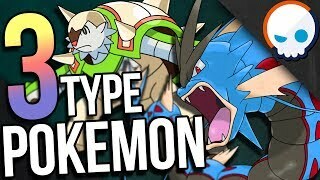 Pokemon Dual Types have been in the Pokemon games ever since Pokemon Red and Blue. 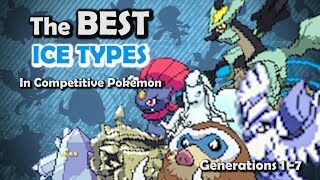 And I've always enjoyed seeing different Pokemon Type combinations added to the games. 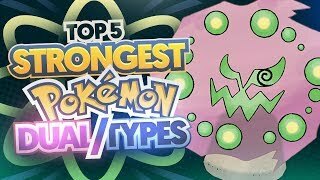 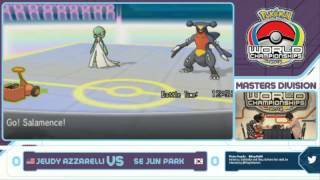 But which Pokemon Dual typing is the Strongest/Best? 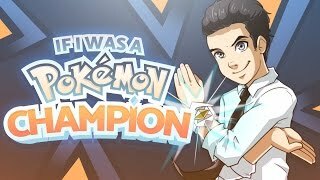 Well I, Eryizo, am going to do my best to answer that question. 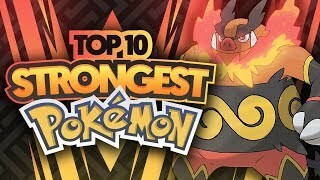 If you guys enjoy the video be sure to leave a like subscribe and share this video with a friend. 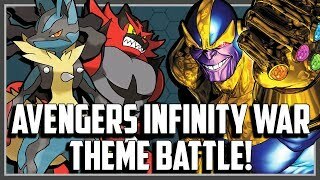 Pokemon Avengers Infinity War Theme Battle!